You can expect nothing but the very best and 5-Star treatment from all of our beachfront resort properties. From smaller, intimate boutique hotels, to ultra exclusive and private retreats, to all-encompassing grand resorts with all the bells and whistles, each of these properties have their own unique character. All suites in every resort are fully air-conditioned, and the resorts offer state-of-the-art facilities and amenities. Whether you are looking for a romantic getaway, or a family vacation with the kids, or planning that dream beach wedding, we are confident that you will find exactly what you are looking for amongst our exclusive properties. 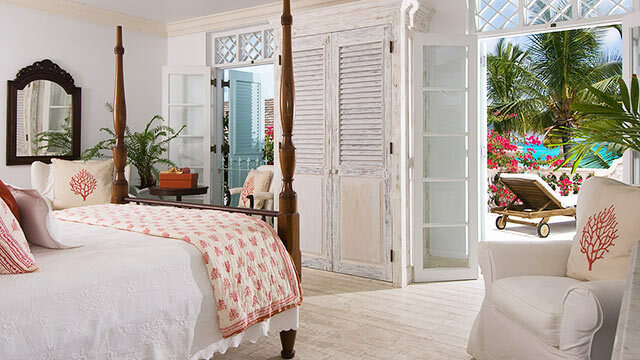 Luxury villas are by far the best form of Turks and Caicos accommodations. These exquisite villas offer guests the privacy and feel of a home away from home, with all the luxuries of most Turks & Caicos hotels. 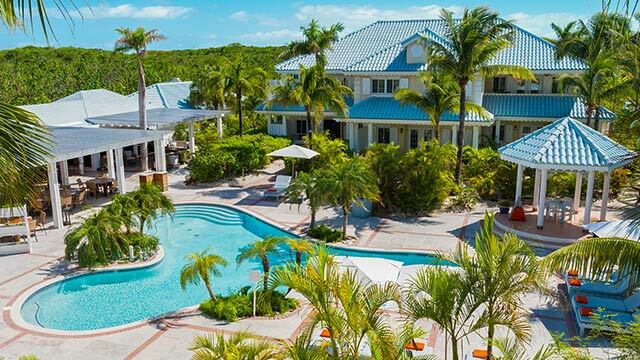 A number of Turks and Caicos villas are a definite alternative to hotel and resort stays particularly if one is seeking the advantage of seclusion, privacy and ultimate comfort. We work with you to select Turks and Caicos packages that include the perfect villa tailored to suit your specific needs. Most of our villas offer superb vistas of the islands and quick access to the some of the most pristine beaches in the Caribbean. A majority of our villas are located on the island of Providenciales, commonly referred to as the tourist hub of the Turks and Caicos. Sizes of our villas range from grand lavish villas to cosy intimate cottages. 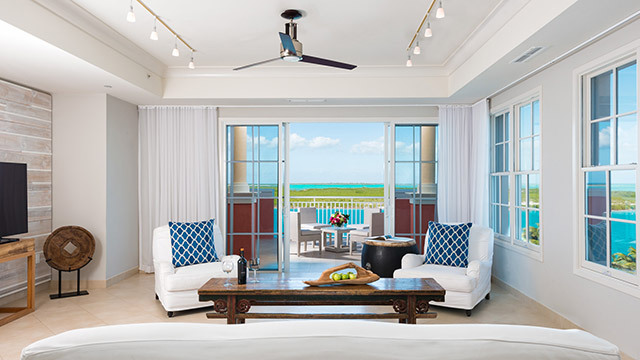 We work closely with you to ensure that your accommodation for your Turks and Caicos vacation is perfect, whether you are on an intimate rendezvous for two, a family getaway or a corporate trip.